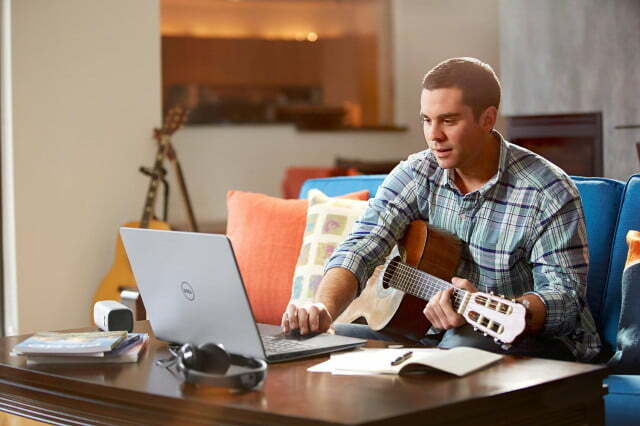 Dell’s Inspiron 5000 and 7000 series notebooks are an excellent choice for anyone who needs a mid-range notebook, and now they’re even better than before. 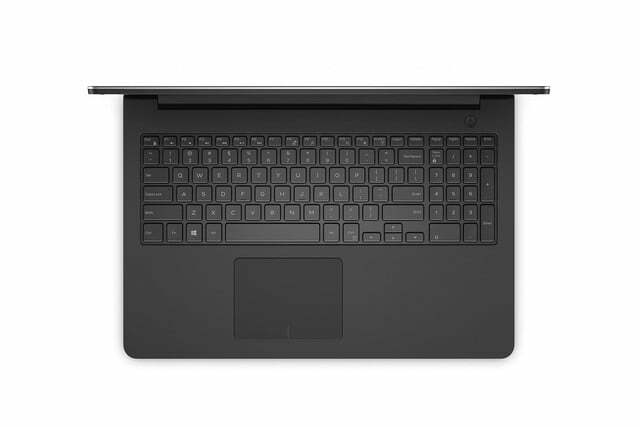 The company has announced several updates at CES 2015 that refresh the model line with cutting-edge technology. 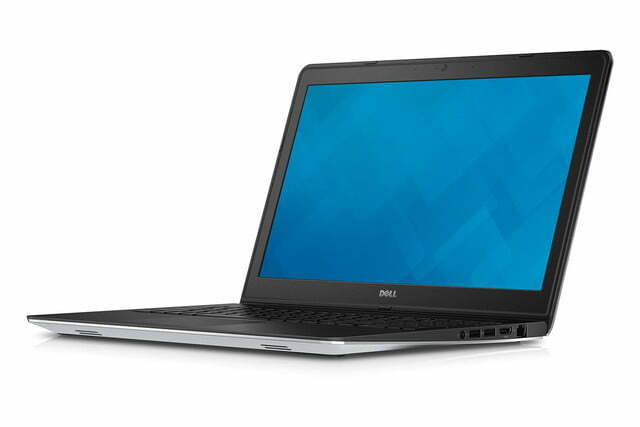 Let’s first talk about the Inspiron 15 7000, a system we’ve favorably reviewed in the past. 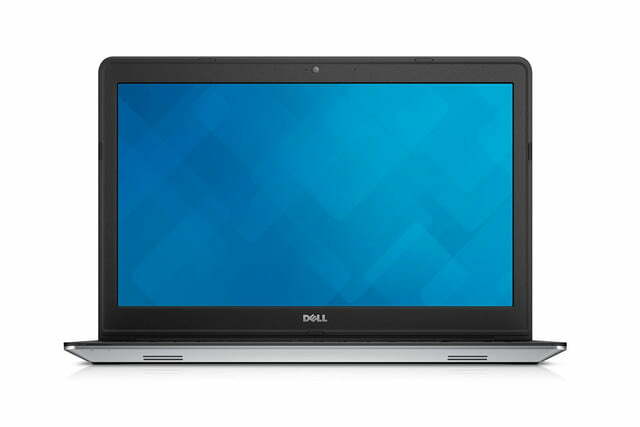 This sturdy notebook is receiving a refresh that includes 5th-gen Intel Core processors and a 15.6″ 4K display. 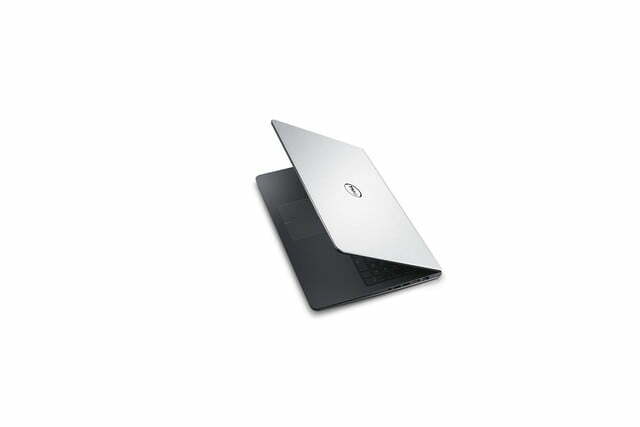 This will be an extremely attractive option for anyone who seeks an UltraHD laptop but doesn’t want to pay for extras a top-tier processor they don’t need. 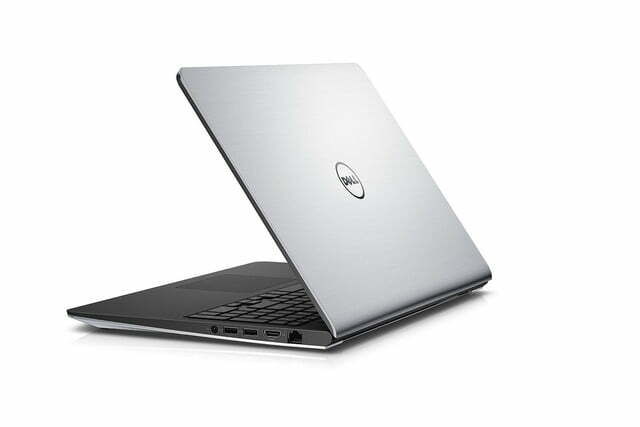 Dell is upgrading the battery in the 4K model to help offset its greater power draw, and buyers can also upgrade to Radeon R7 270 graphics – a good move if you’d like to game. 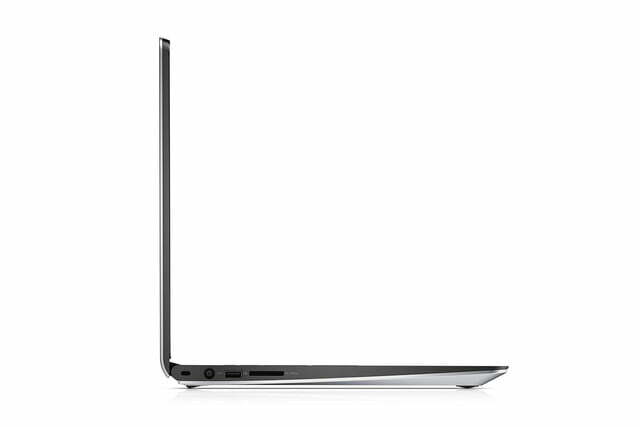 While the 5000 doesn’t have a 4K option it can be equipped with up to a 1080p panel. 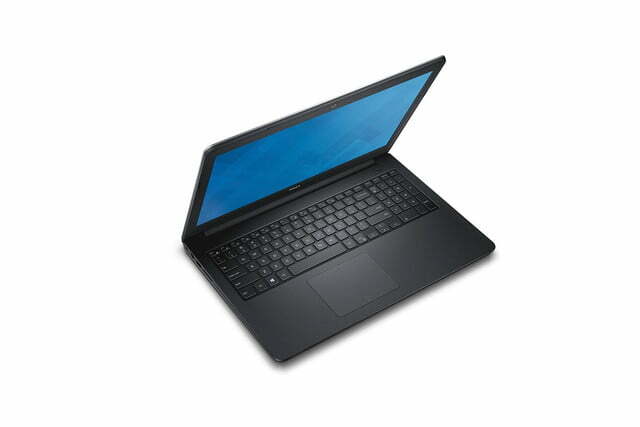 There are several graphics options including the AMD Radeon R7 M265 and R7 M270. 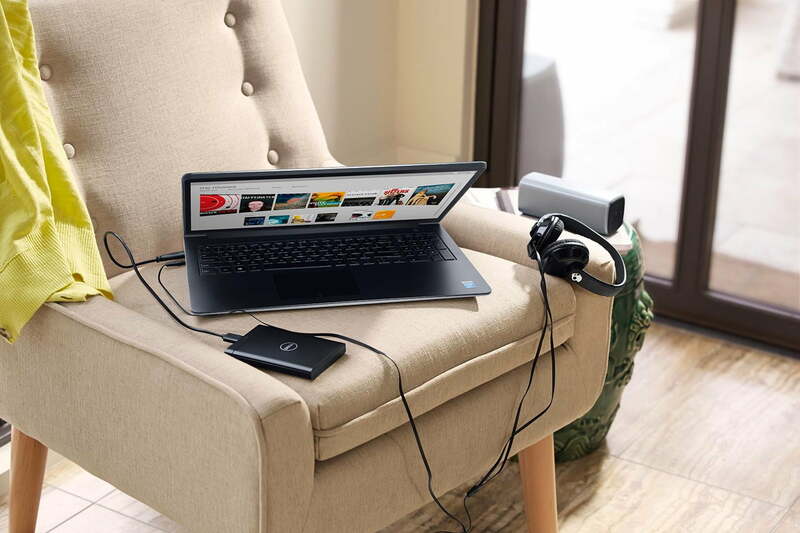 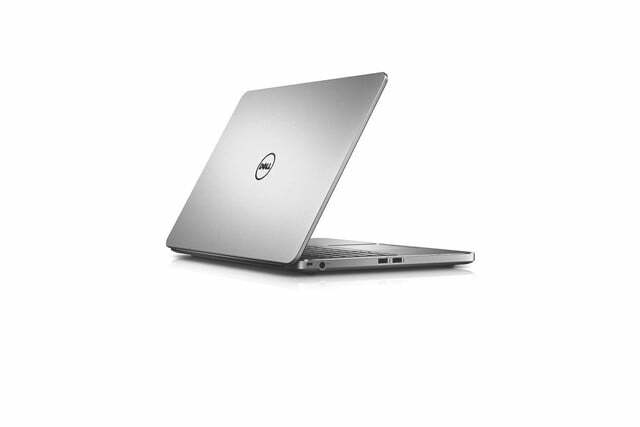 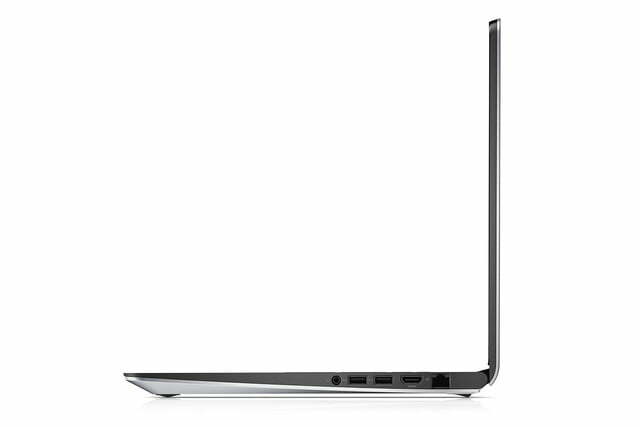 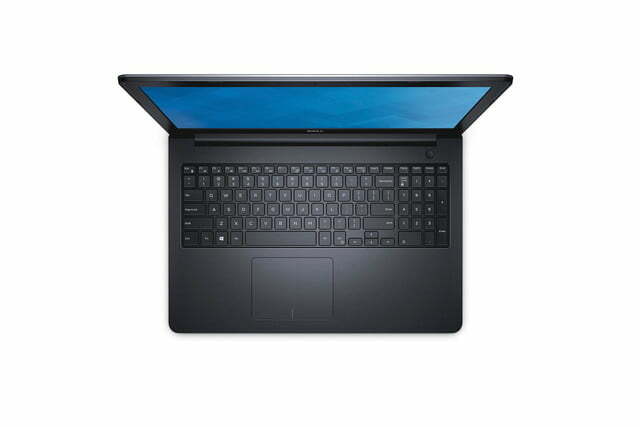 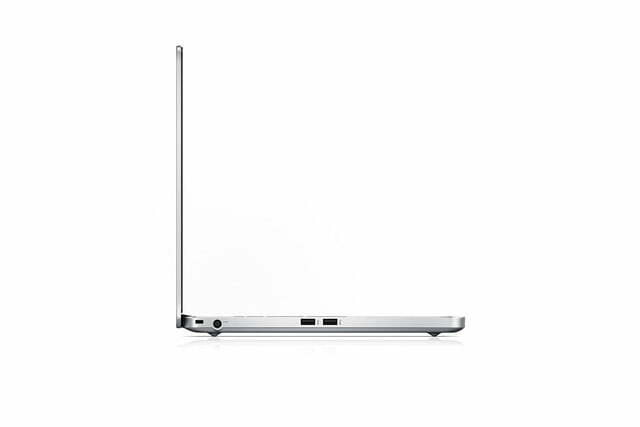 The smallest of the trio is Dell’s Inspiron 13 7000 Special Edition, a thin and light 2-in-1 with a 13-inch display that the company will sell exclusively through Best Buy. 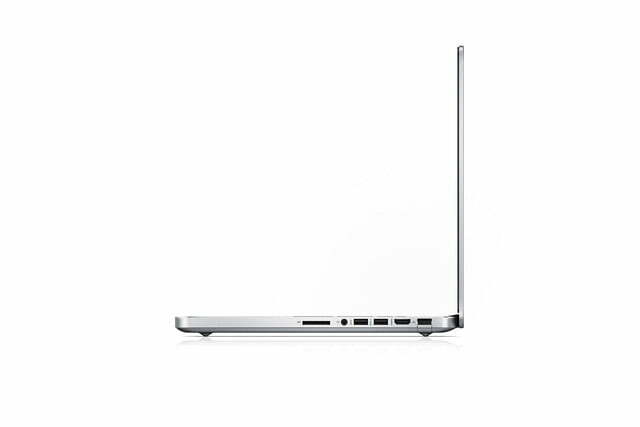 It will feature a diamond cut touch pad, metal palmrest accents and a design refresh that makes heavy use of curves, as is the recent trend. 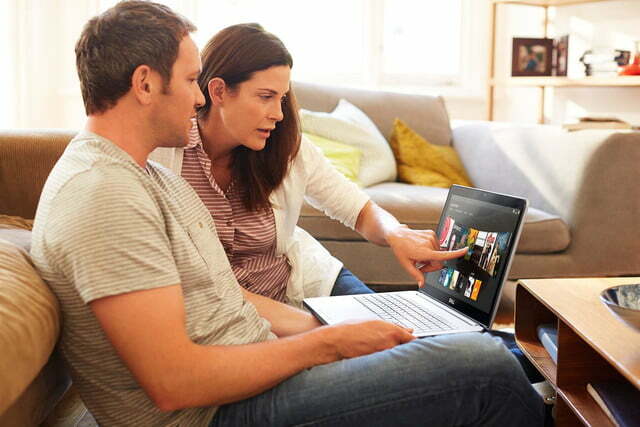 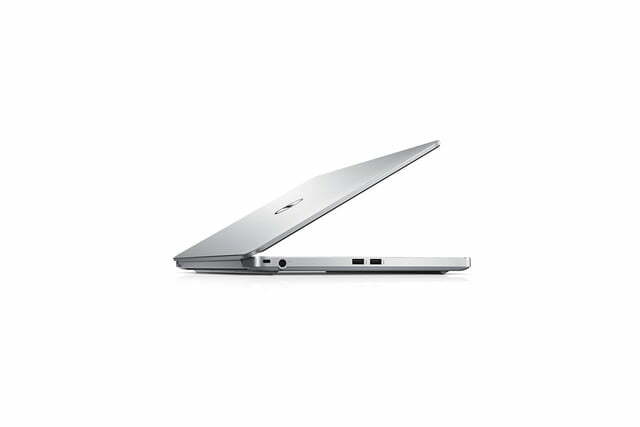 Conversion from laptop to tablet is enabled by a 360-degree hinge. 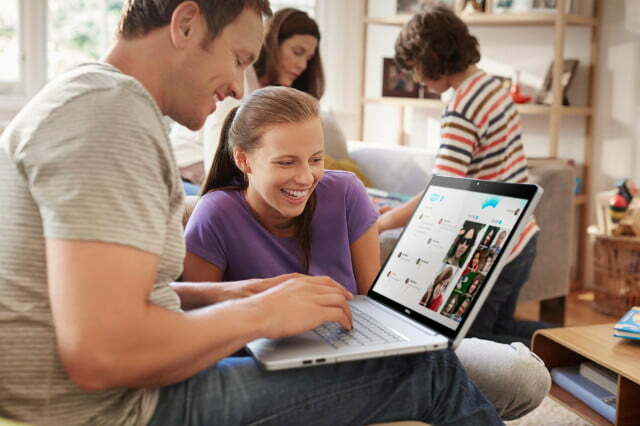 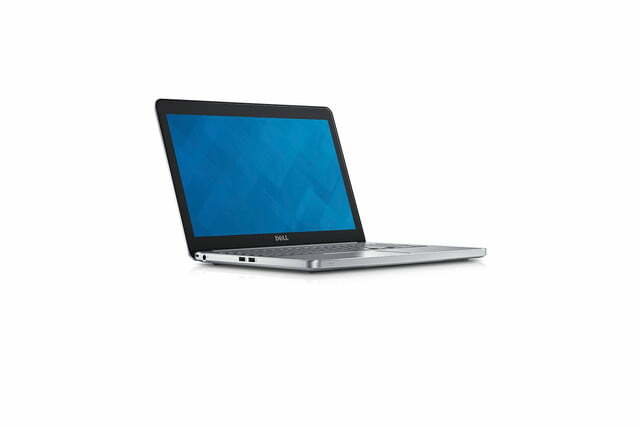 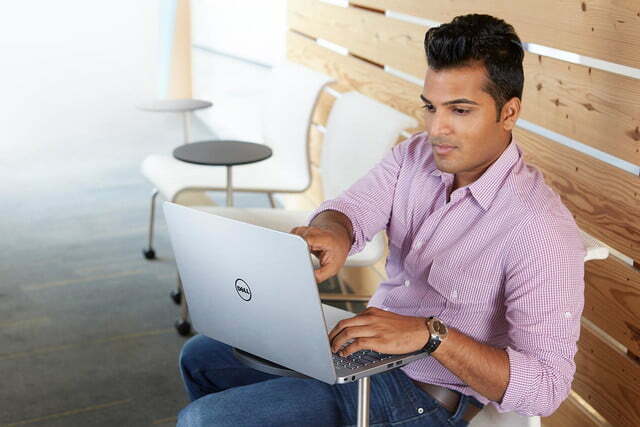 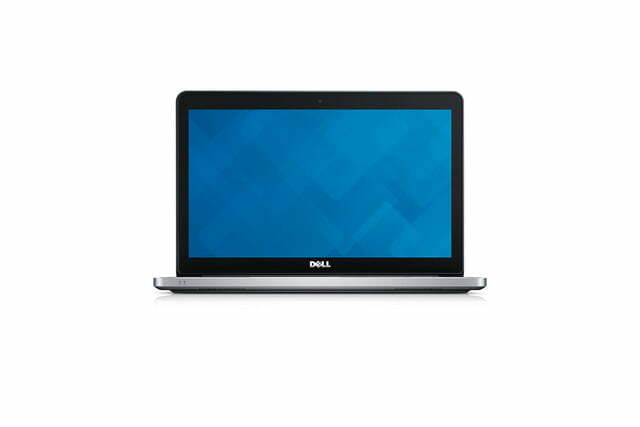 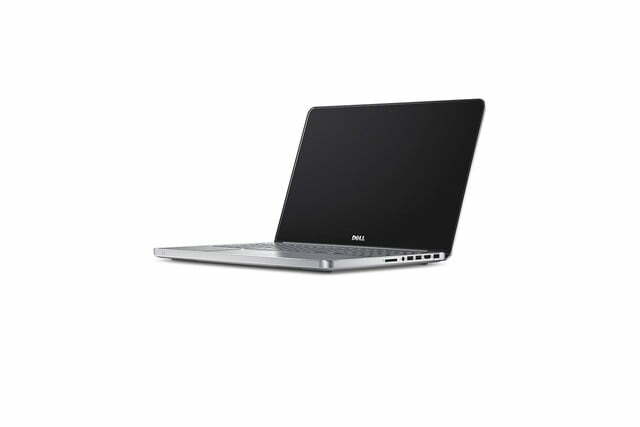 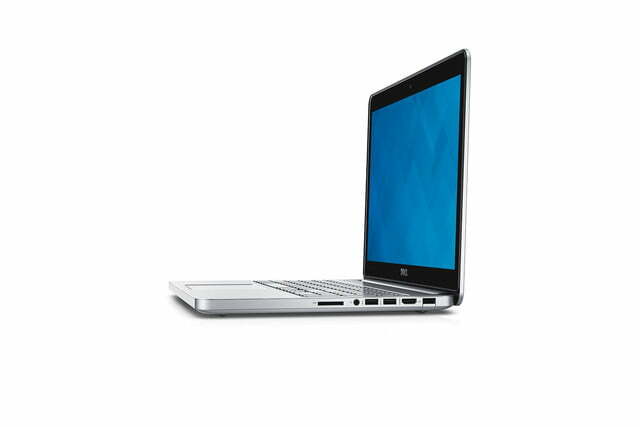 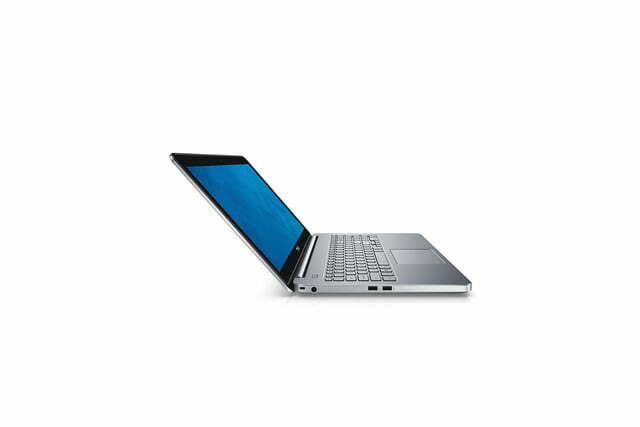 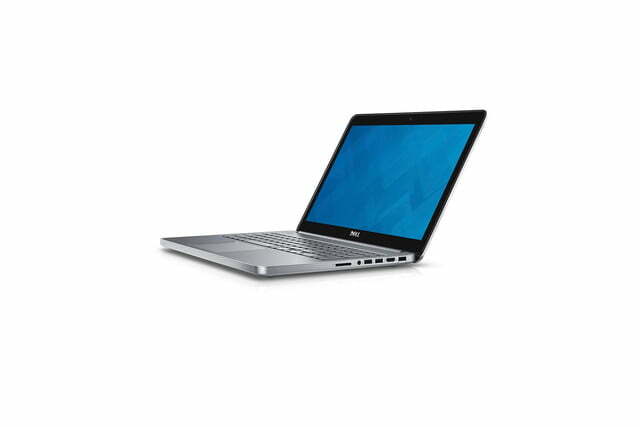 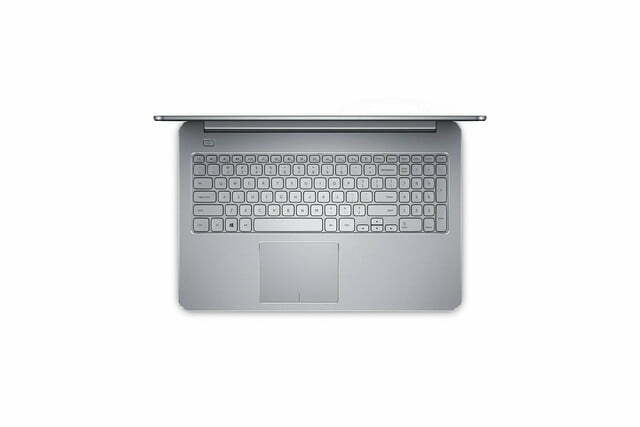 Both Inspiron 15 refreshes will be available on January 6th. 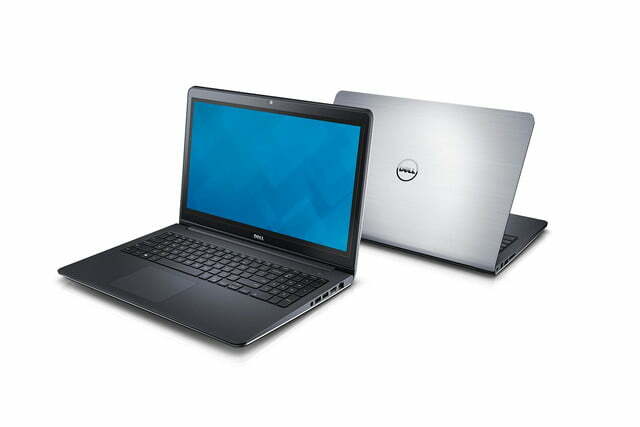 The 5000 will start at $749 and the 7000 will start at $1,099. 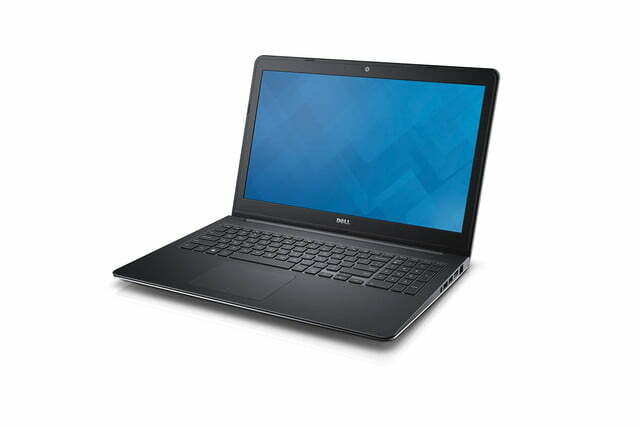 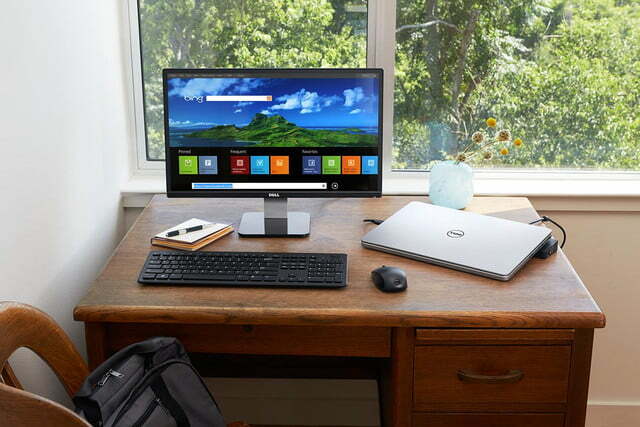 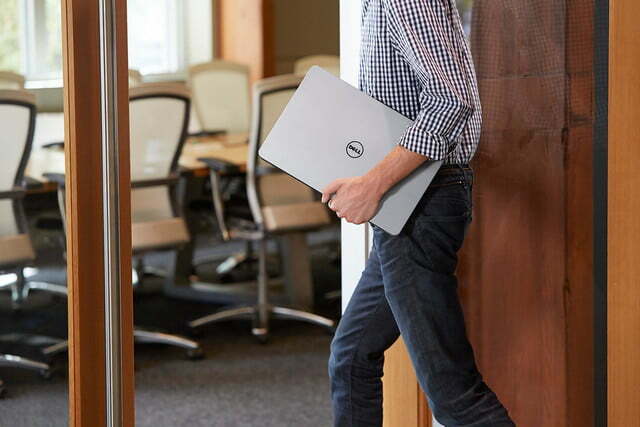 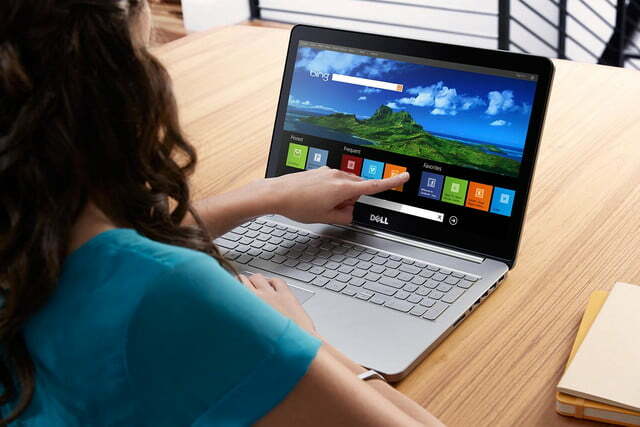 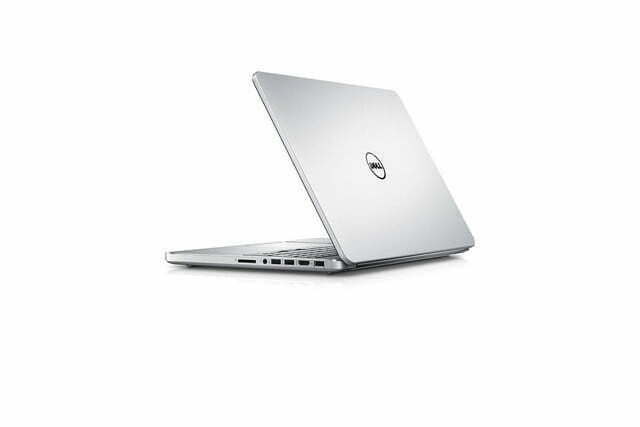 The Inspiron 13 7000 SE, meanwhile, will hit stores in March at a price that’s to be determined.